1. 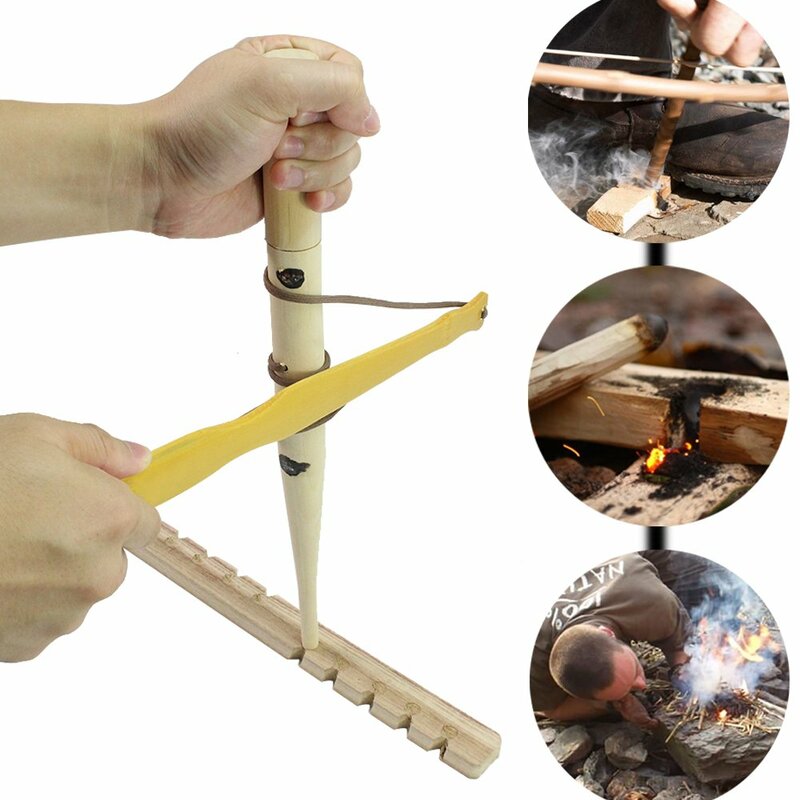 Foolproof Fire Starter: Practice frictional fire skills by a primitive way, learn how to make fire by yourself.You can refer to the video uploaded by customers at the bottom of this item page. 2. 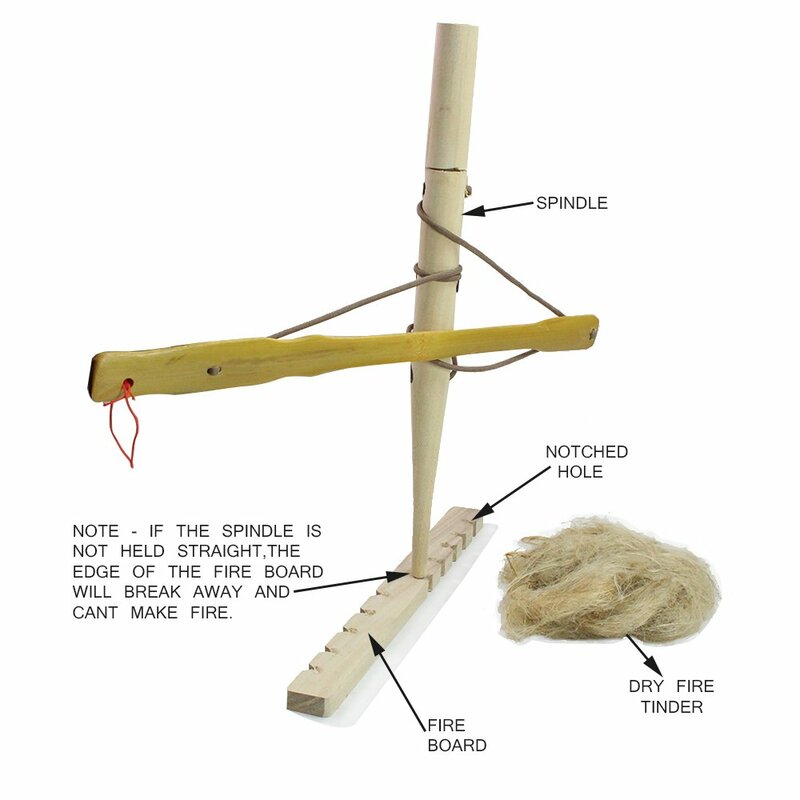 Much more Easier: Make fire easier than other fire bow drill kit, many testers made a fire within 1 minute! Kids can also use it easily. 3. 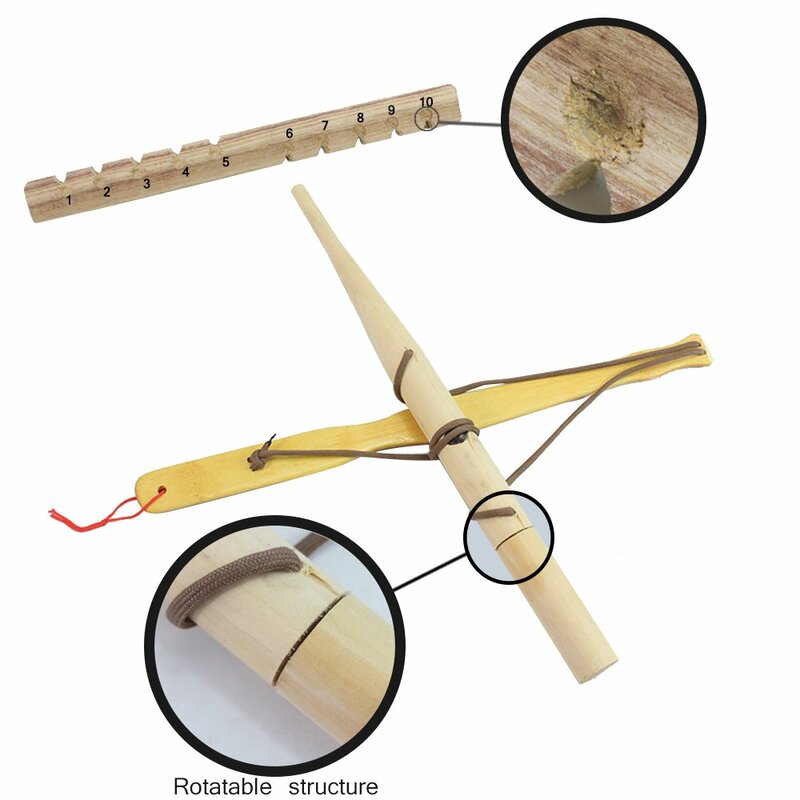 Foolproof Teaching and Learning: A good fire starter survival tool for scout or outdoor person training and teaching, A good parent-child educational toys for children. Develop the patience, persistence, attentiveness, concentration, and handling capability. Never give up if you fail at the begining, even you are a scout, new beginner or child. Foolproof Bow Drill Kit Fire Starter Set. 1. Prepare part of our fire tinder under of the fire board holes. 2. 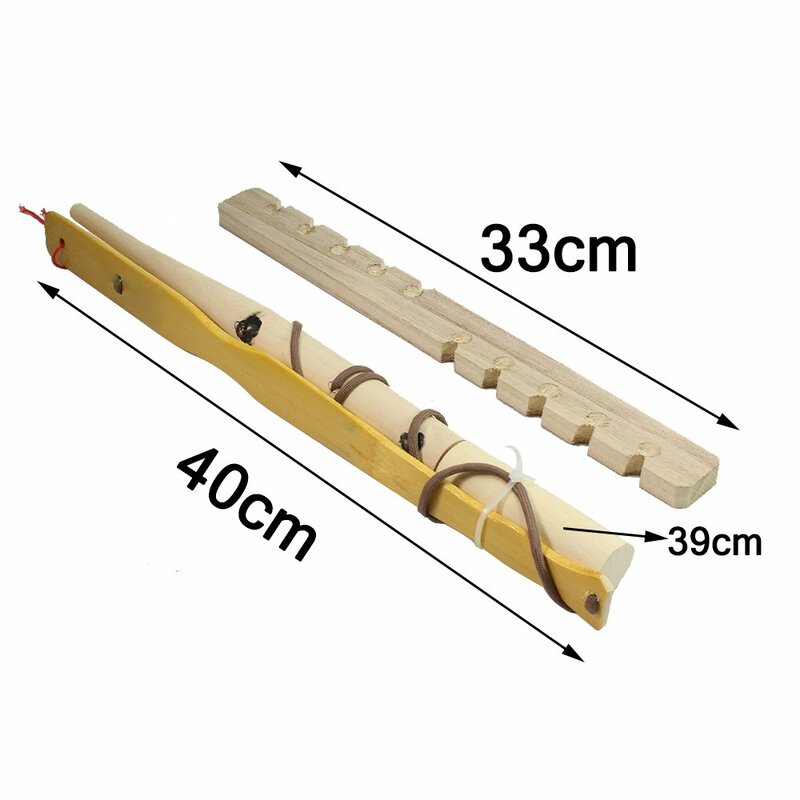 Keep drilling the fire board vertically until produce smoke by friction with the wrapped string of the bamboo handle(Please be sure the wrapped string is tight and neat enough to not slip during operation). 3. You need handle the fire tinder carefully and blow it sustainably, then you make fire by yourself. 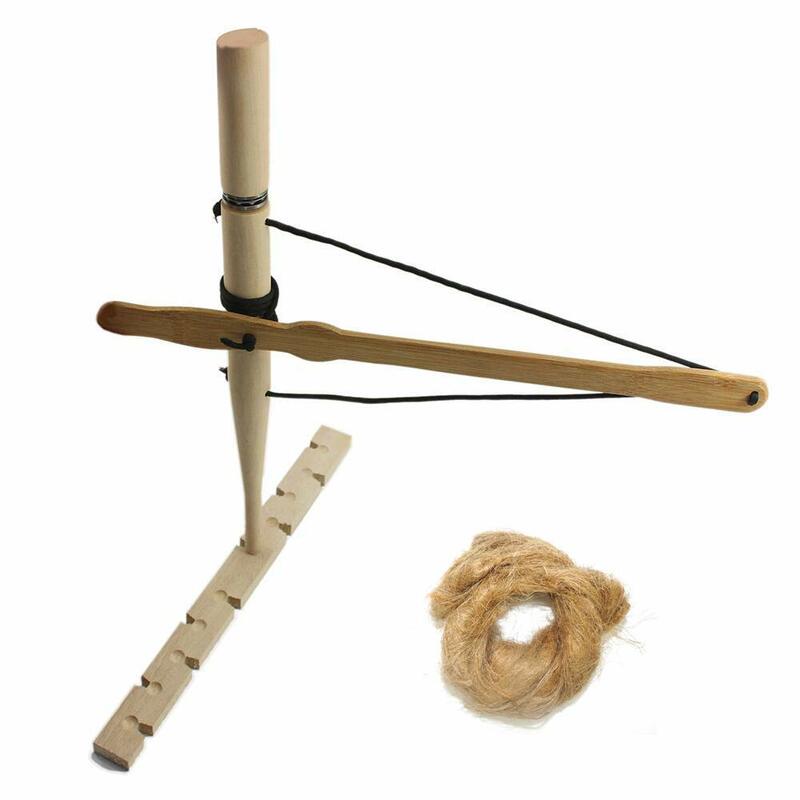 5.Why not pay less for much better Fire Bow Drill kit ? 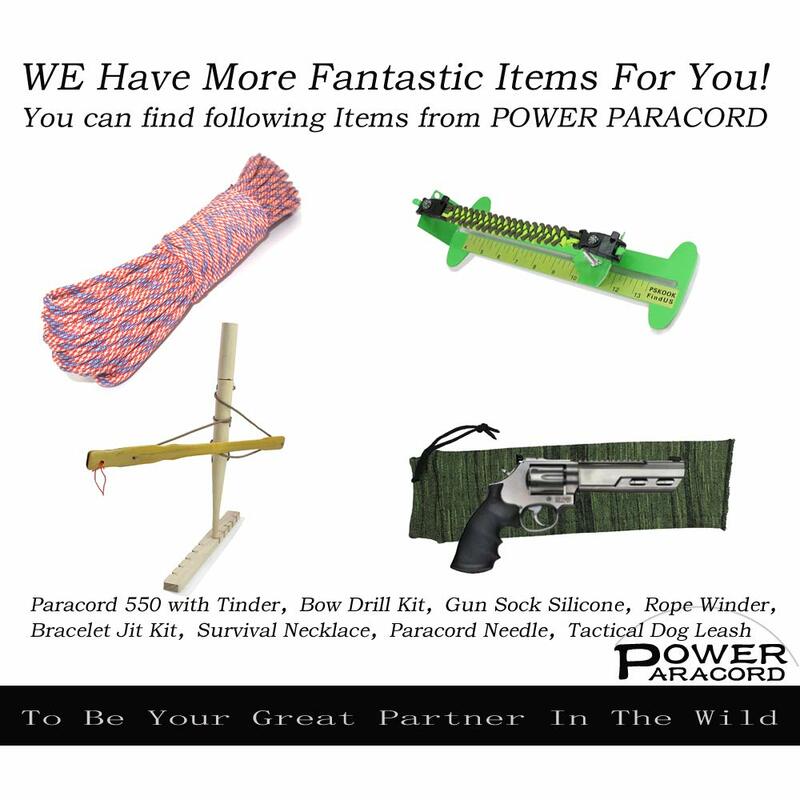 A special reminder is that because we are new seller at Amazon, we set the price very cheaply so that more friends can know us and trust us.You’ll find the Fire Bow Drill kits are too good and cheap.